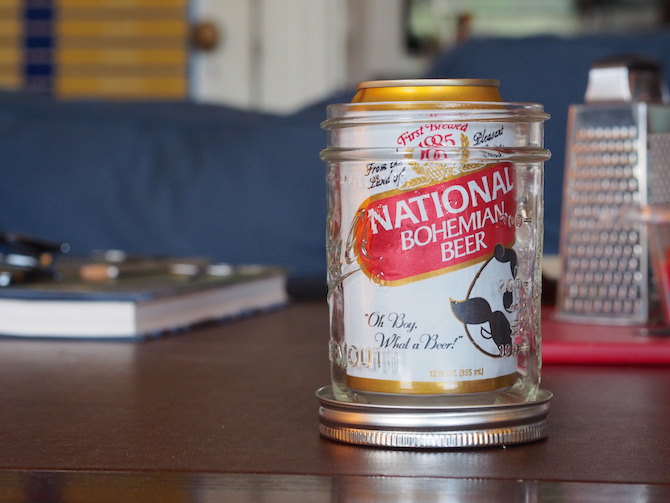 In case you were running out of ideas for the greatest piece of glassware ever. 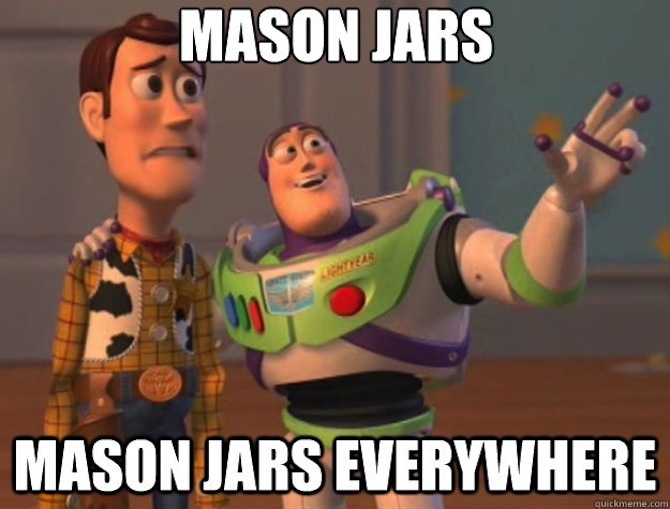 Don’t ask me how, but I recently came into more free mason jars than I know what to do with. Now I’ll be the first to tell you that you can never have too much of a good thing, but after all was said and done I ended up with about 10 extra mason jars. So, like the responsible college student I am, I ignored all of my studies for about a week and came up with 10 quick, easy and rewarding ways you can use your mason jars. Unless you’ve been unconscious for the past 5 years or live under a rock, you’ve probably seen a mason jar salad. That guy or girl at work whips it out with a look of smugness that just makes you want to smear balsamic vinaigrette all over his or her clothes. 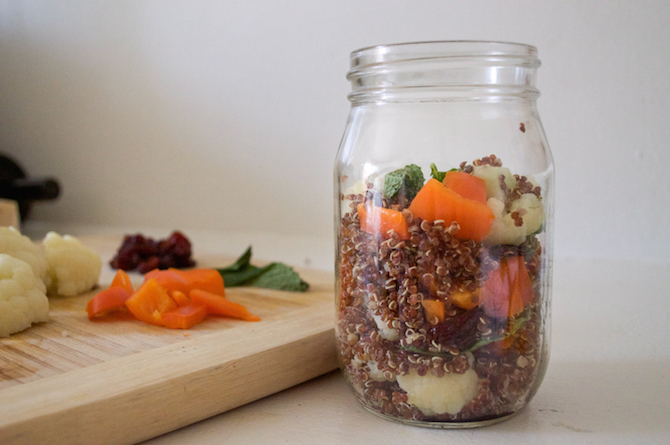 While mason jar salads are easy, I personally find quinoa bowls to be far superior. Think of them as a more tasteful, delicious, and subtle alternative to the jar salad. Baking mixes rock. They make me feel like I have my life in order. Brownies. Biscuits. Popovers. Red velvet cupcakes. 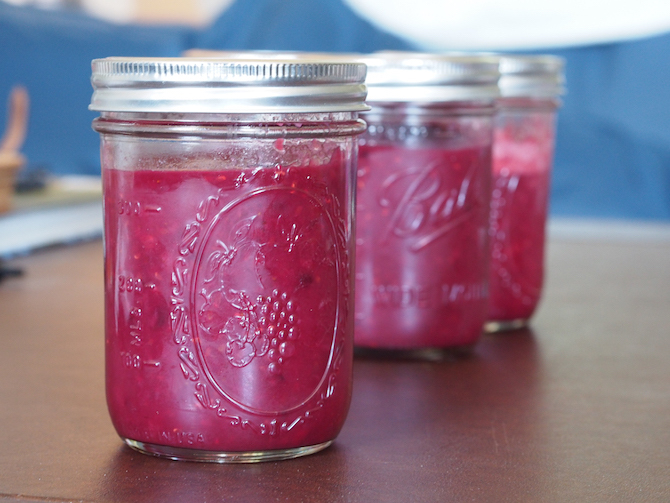 There is an infinite list of things you can premix in a mason jar and just add water whenever you’re ready to bake. 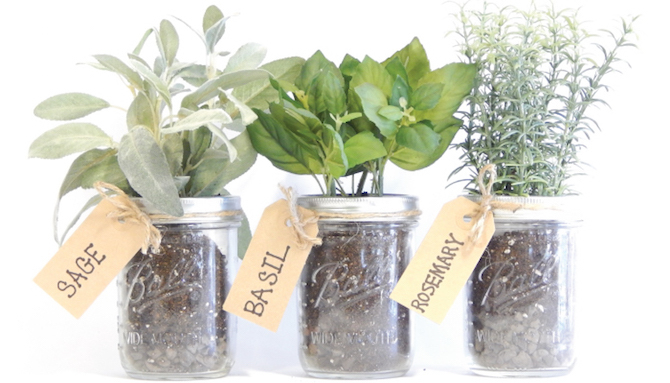 You can even bake things in a mason jar, if you’re so inclined. And, if you’re as lazy as I am, you can make a mix, put a bow on it, and call it a present. How quaint. Pictured above: my mix for jalapeño-cheddar-ham buttermilk biscuits. I love baking, and nothing makes me happier than a fresh loaf of bread. Nothing except knowing that I have jars of fresh, homemade jam in my fridge to go with it. Warning: the combination of homemade bread and homemade jam might literally (not figuratively) kill you. 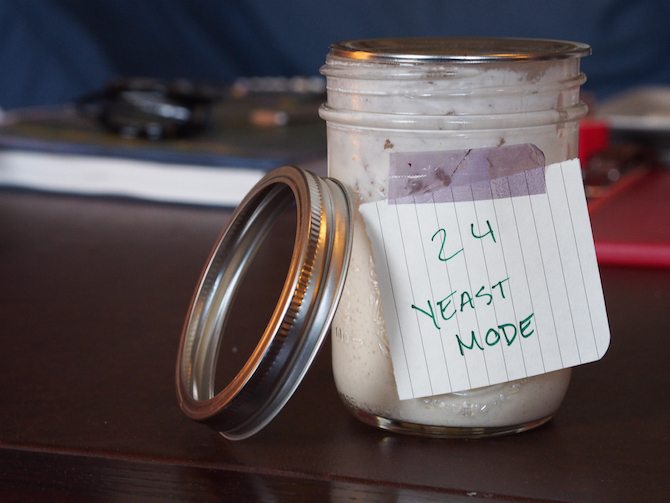 The first thing I did when I started writing this article was move my sourdough starter, affectionately named Yeast Mode, from a crappy plastic chinese takeout container into a mason jar. Keeping a sourdough starter is huge; it adds unbelievable flavor to every single thing you bake. If you don’t have one, start one or borrow some. Or text me. I will literally send you a full jar. My favorite dessert as a kid (and as an adult, honestly) has to be cup of dirt. 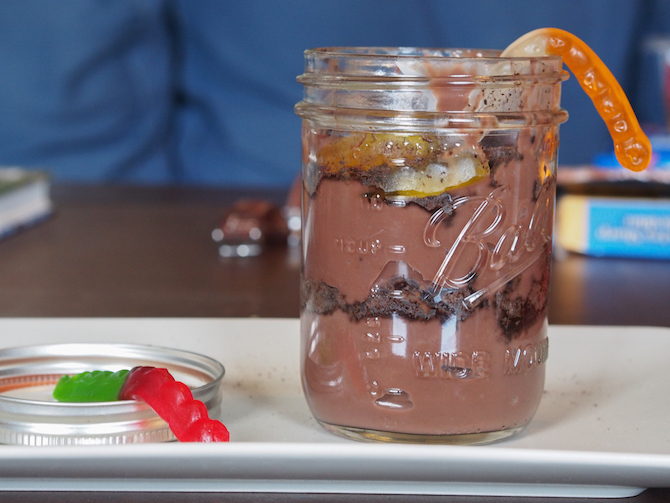 If you haven’t had it, it’s chocolate pudding, crushed Oreos, and gummy worms. Simple. Elegant. Sophisticated. Seasoning your food makes your food taste better. Seasoning your food with fresh herbs makes your soul feel better. The greenery also freshens up any apartment and makes you look like a real human being instead of a college student. Ever walk in the store and see those overpriced plastic cups filled with crappy old yogurt and soft granola? Yeah no. 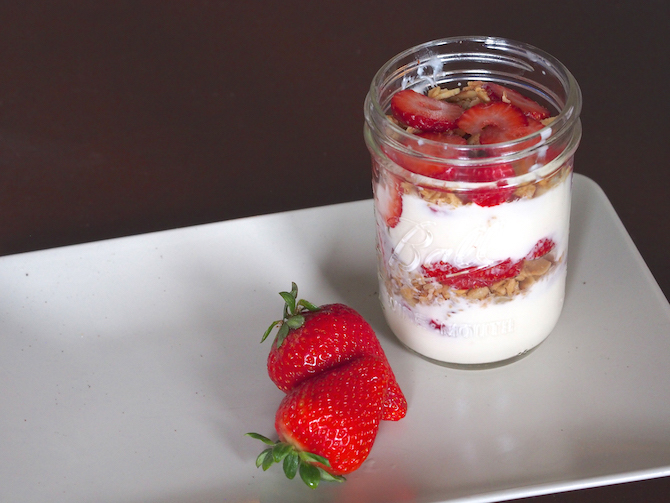 Just throw some yogurt, granola, and fruit in a jar. 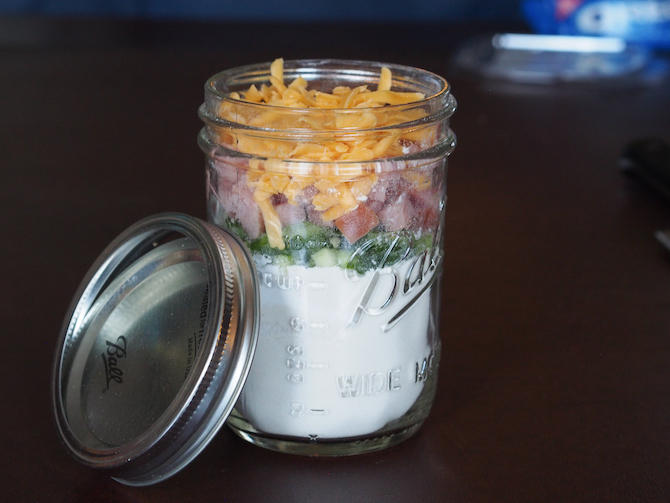 They’re cheaper to make on your own, so go ahead and make a bunch of jars at once for an easy on-the-go breakfast. 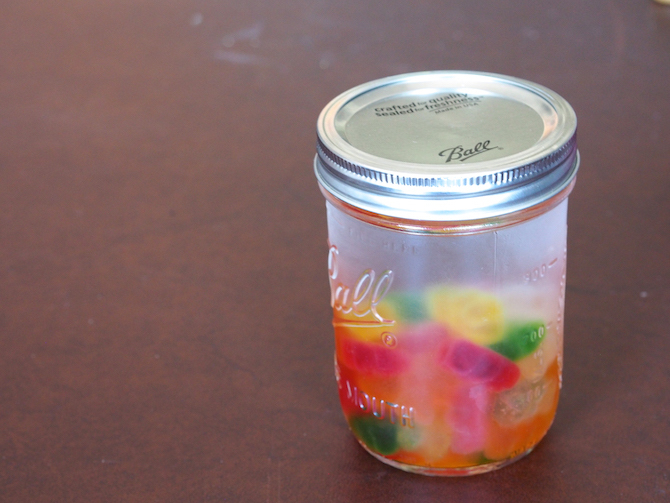 Gummy bear vodka. Enough said. Ok, this one is just for my entertainment. Apparently people put candles inside of mason jars and just leave them there to decorate an apartment. Please don’t. Filling a perfectly food-safe glass jar with wax and setting it on fire is an atrocity. Please just don’t do this. Again. Mason jars are the best. You can literally do anything with them. Even fly. The only thing stopping you is your imagination (or lack thereof), and not having any mason jars.